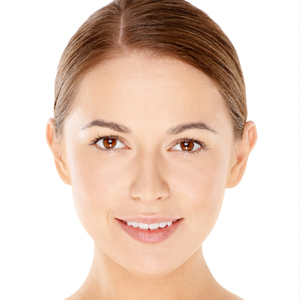 As we age, fine lines, laxity, pigment and age spots begin to appear. We all want the same thing when it comes to our skin:, a flawless, radiant complexion that emanates skin health and youthfulness. Our skin is in a constant state of transformation. As we grow older, the skin does not regenerate the way it once did; environment, sun, stress, lifestyle, and diet all play a role in how our skin ages. DermaSweep’s 3-in-1 patent-pending bristle-tip powered micro-resurfacing helps improve micro-circulation and lymphatic drainage. Paired with our targeted SkinFusions, this synergistic treatment helps boost collagen and elastin, resulting in firmer, more resilient, younger-looking skin. The result is a bright, brilliant, more beautiful you! Light peel. Enhance dull, sallow photodamaged or photoaging skin with the Revive PeelFusion. Our unique TCA Revive PeelFusion helps to brighten visible photodamage, soften fine lines and wrinkles as well as help pores appear smaller. 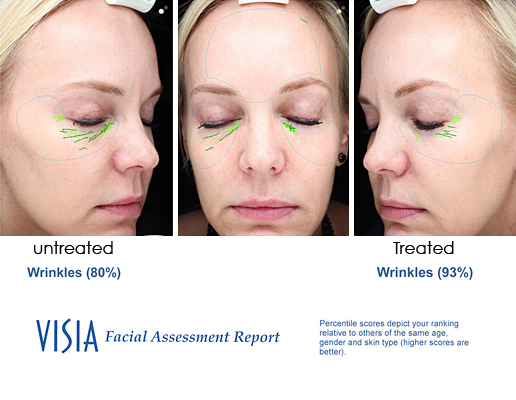 By utilizing the DermaSweep for infusing, the PeelFusion gets pushed deeper into the skin making it more comfortable and decreasing “social downtime”. The “social downtime” with our PeelFusions is usually just dry, flaky skin that will doesn’t actually peel due to removing the dead skin prior to infusing the PeelFusion. 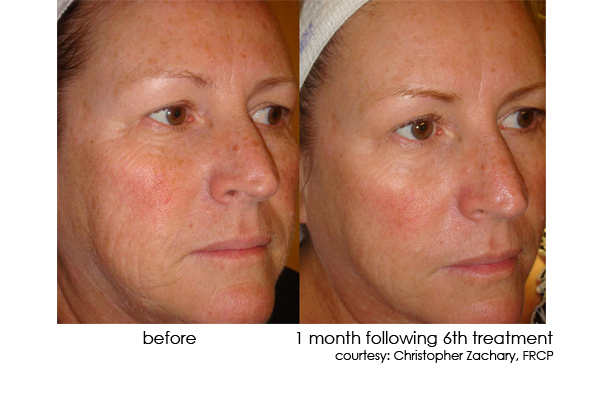 It’s a great option for those who have had the Refresh or Reluminate PeelFusion. Recommended for photodamage, fine lines and wrinkles. Please view PremiumFusions and PeelFusions for this indication.